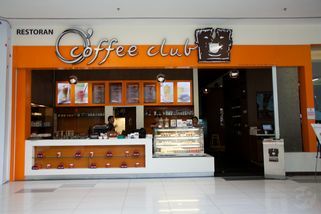 Part of the O'Coffee Club chain. 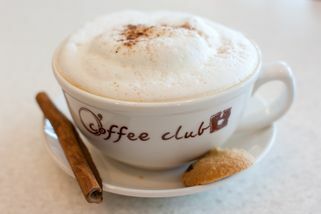 From the main entrance of 1 Mont Kiara, walk straight until you see O Coffee Club on your left. 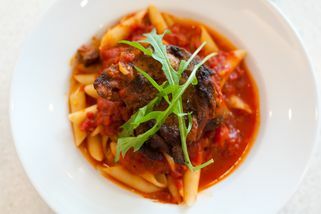 O' Coffee Club at 1 Mont Kiara is located on the ground floor in the central area of the shopping mall. 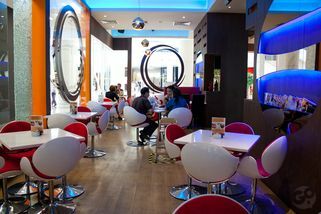 The interior is upscale, full of futuristic yet classy deco, with lots of coffee tables as well as booth seats. O' Coffee Club serves great coffee made from their own unique blend of coffee beans. 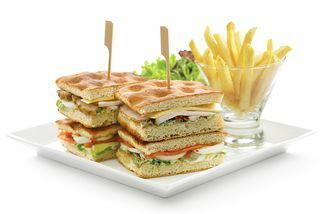 In addition to coffee, they also serve a selection of Western food such as; PIRI PIRI CHICKEN and MEGA CLUB SANDWICH. 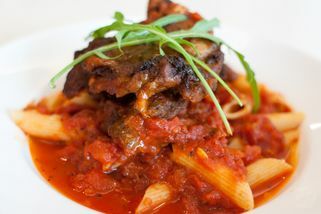 There’s also a set lunch menu that’s very popular with the working crowd. O'Coffee Club also has a range of invigorating gourmet coffees that are syphon brewed to retain their distinctive characteristics and taste of the beans. Find your favourite coffee from our range of Jamaican Blue Mountain, Brazil Bourbon, Ethiopian Yirgacheffe and our very own O'Coffee Club Classic bean to experience a richer and full-bodied brew. 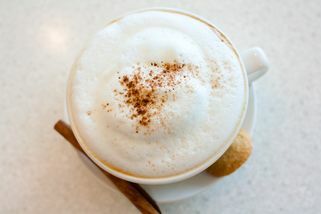 Or indulge in a glass of refreshing ice-blended coffee, available in a myriad of flavours to tickle your fancy. Brewing the epitome of perfection is our way of life. "Place to chill + work"
In my book, this place is better than Starbucks because they serve NACHOS! It's all indoor seating which is fine by me. Comfortable seating, has wifi, power outlets where I need them. "Too sweet to handle ..."
Dropped by here after gym, I had their recommended coffee with some banana chips on top ..it was SOOO sweet ..with such environment, my expectation of their coffee was not that bad, kinda disappointed .. also the portion of caesar salad was so little ...my bill came up to RM35 bucks for these two item...hmmm...don't think I will go there again unless they got some good changes ..